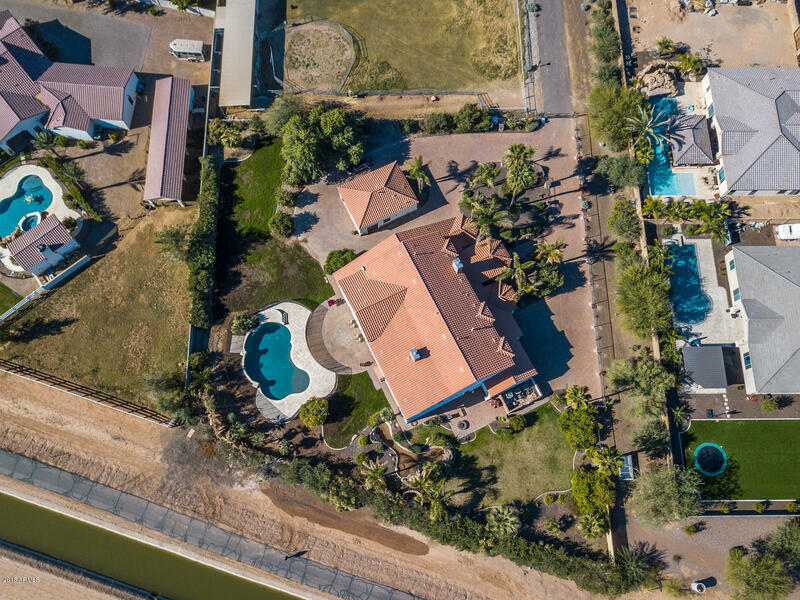 The MLS lists 42 equestrian properties in Gilbert for the discerning buyer. The average price for homes in this community is $868,624 and most homes were built around 1997. 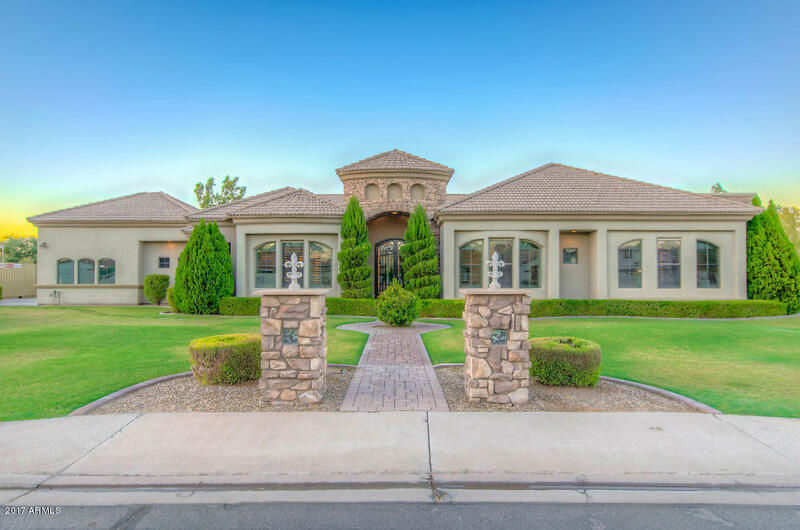 The area is within easy commuting distance of the cities of Chandler, Mesa, Tempe and even Phoenix. If you want to travel by road, the San Tan Freeway, Superstition Freeway and Interstate 10 will take you to most places. There are also several airports, including the Williams Gateway Airport, the Chandler Municipal Airport and the Phoenix Sky Harbor International Airport. 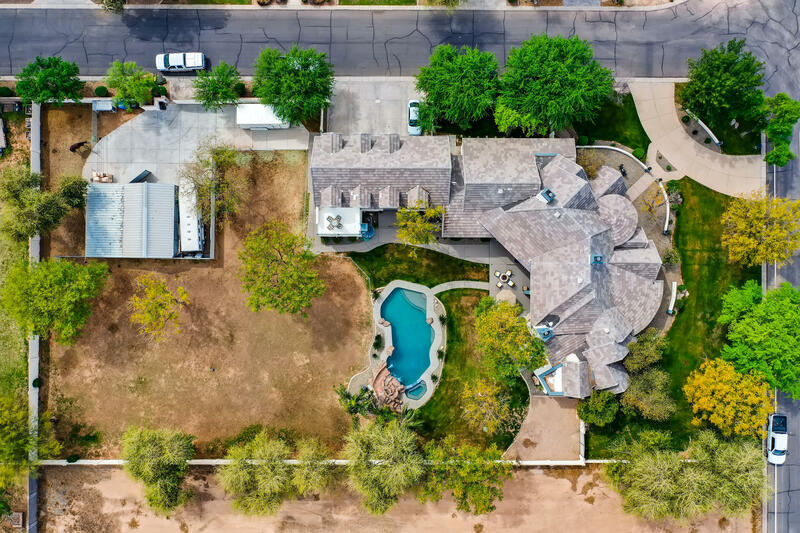 There are all kinds of horse properties available today in Gilbert, whether you are looking for properties with a view, luxury real estate or homes with a private pools. Just ask your realtor to search the MLS for homes that suit those who love horse back riding. 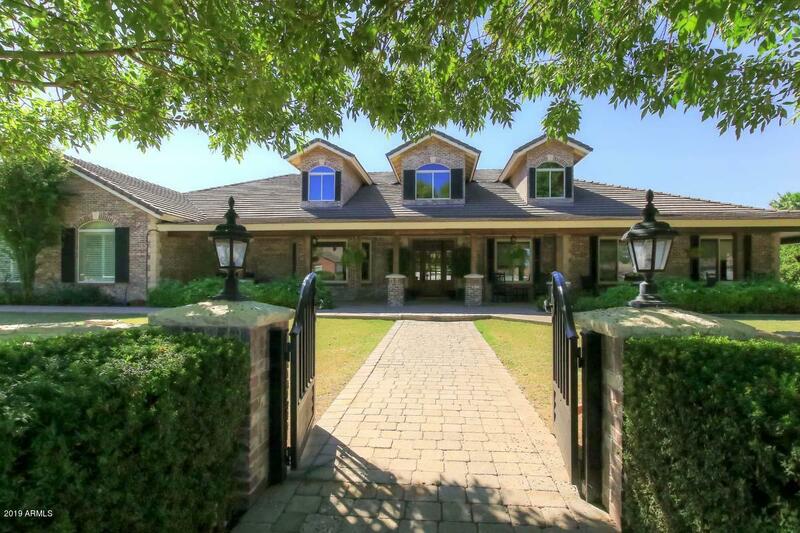 There is luxury equestrian real estate in subdivisions such as Sawyers Estates, where homes come with every amenity. Other areas where you can find home for sale include Lines Family Estates. There are more horse properties in Meadow Lane and Porter Acres, where you have access to a pastures for your animals to roam on. There view homes in areas such as Circle G and County Island. Many of these properties are homes with private pools and have plenty of land for a paddock and erect a barn to keep your equine friends happy. There are also plenty of horse boarding stables (such as Crossroad Farm and Par Excellence Farms) so you can be sure that your horse is well cared for when you go on vacation. If you're thinking about buying some equestrian real estate, then Gilbert, AZ is worth considering. There are plenty of luxury properties in the area, which has an interesting history. 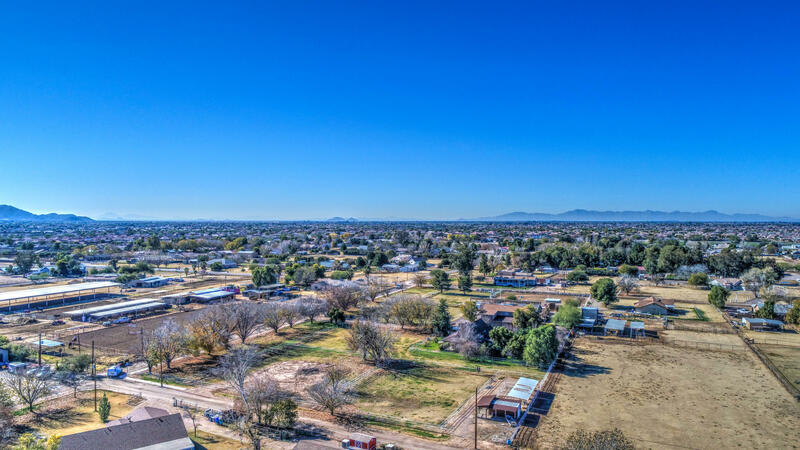 During the construction of the railway line between Phoenix and Florence, the area which became Gilbert was a rail siding, and the town grew around it, before being incorporated in 1920. This Arizona town was once famed as the hay capital of the world and was a farming community for many decades. Today, this area is a thriving urban center, and the quality of life is excellent. Homes for sale in this area give easy access to the outdoor lifestyle. There are several trails where you can ride, hike, bike or walk at the nearby Usery Mountain Park. At other times, you can relax at the Crossroads Park which is practically on your doorstep. 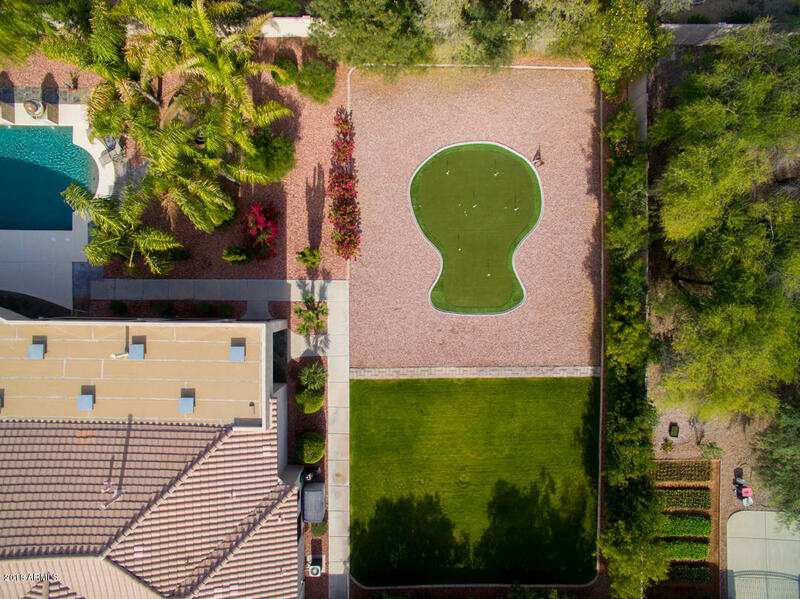 Gilbert is a mecca for golf, with several noteworthy courses to its name, so when you need a change from your equestrian real estate, why not try the Greenfield Lakes golf course, a public course with four beautiful lakes. Some of its 18 holes are truly challenging. Other noteworthy golfing facilities include the Western Skies golf club, the Ocotillo Golf Club or the Trilogy Golf Club. When you buy horse properties in Gilbert, there's also plenty to do when you're not riding or golfing. If you like shopping, check out the Fiesta Mall or the Superstition Springs shopping center, both of which are easy to get to. 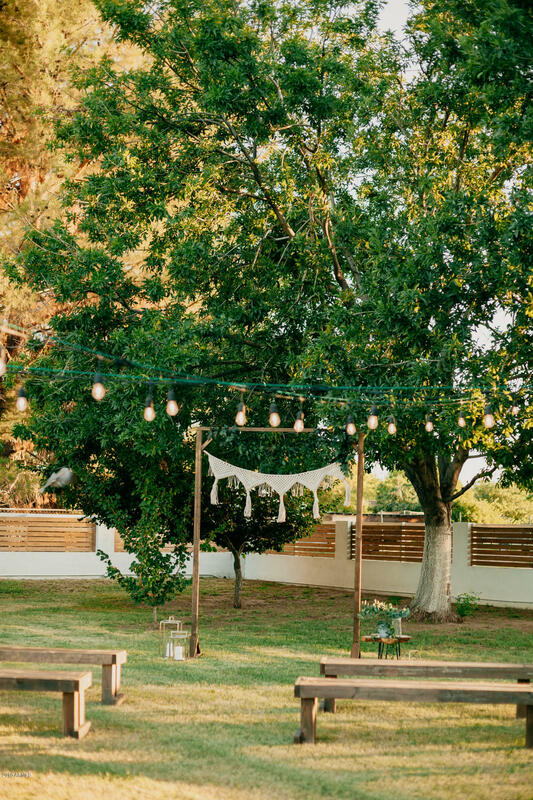 There are plenty of sporting activities available in Phoenix, while both Phoenix and Mesa cater for those who love the arts, with several events and festivals each year. For those who want to tap into history, the Historical Museum is nearby. Other museums worth visiting include the Children Museum in Chandler, the Arizona Railway Museum and the Buckhorn Wildlife Museum. There's plenty to do when you purchase Gilbert, AZ equestrian homes for sale.